Perlite’s low density, availability, performance, cost, and environmental footprint make it an essential filtration aid in many industries. 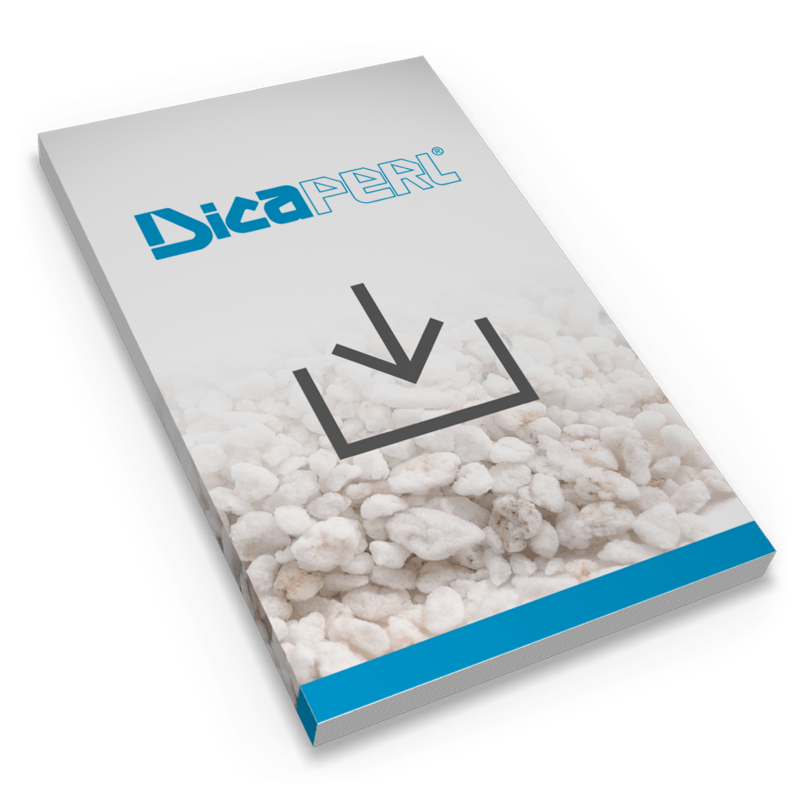 Experience in a variety of applications has shown users can easily switch their current filtration media to a perlite filter aid economically and without sacrificing performance. Perlite is naturally inert, so no tastes, colors, or odors are transferred to the filtered product. Perlite filters are virtually insoluble in mineral and organic acids at all temperatures. Solubility in strong alkaline solutions varies, depending on temperature and contact time. It can be used with either pressure or vacuum filtration equipment. Perlite filter aids can weigh as much as 50% less than the other types of filter media, allowing for the same volume of filter cake with much less weight. Use perlite on a one-to-one volume basis to replace another filter aid. Perlite filter aids are also revered for the end of the filtration process; the filter cakes remain porous and do not compact.